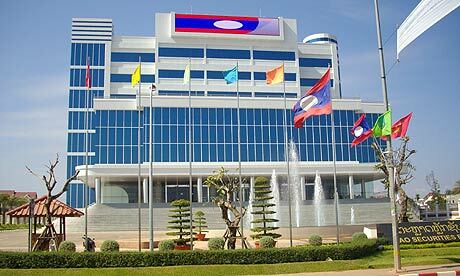 The Lao Securities Exchange (LSX), APM (Lao) Securities Company Ltd., (APMLAO) and the National University of Laos' Faculty of Economics and Business Management will work together to inform local officials about stock market operations. 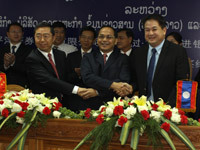 The project got off the gound recently with the signing of a Memorandum of Understanding on improving the Lao Professional Investment Banking Programme. The agreement was signed by the CEO of the LSX Mr Vanhkham Voravong, APMLAO CEO Mr Somphob Sakpanpanom, and the faculty's Dean, Associate Prof. Somchith Souksavath. Under the agreement, the LSX will run a training programme designed to improve the skills of those working in stock market operations with the cooperation of APMLAO and the faculty. The course will give participants a platform to share experiences they have had with the stock exchanges in neighbouring countries. 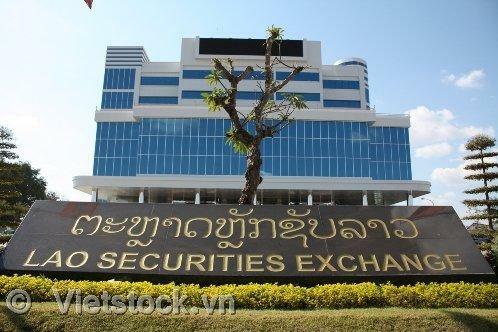 It will also give participants the chance to visit the Thai stock exchange, known as the SET, as well as various securities companies, investment banking firms and listed companies in Thailand. Mr Vanhkham said the LSX was established in 2010 when the government realised the usefulness of a capital market for long-term fund mobilisation. 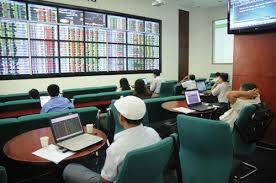 “This is the ongoing training programme to be held and it will begin in the near future,” he added. 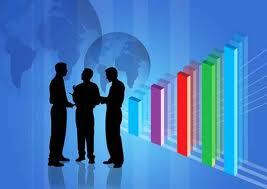 “Since the LSX opened, the exchange has gradually developed. 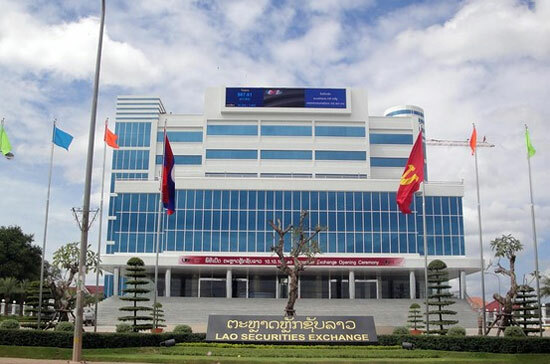 To enhance the market's capacity, the stock exchange, APMLAO and the university have jointly formed the training programme, focusing on accounting, analysis of financial statements and related financial concepts that are helpful for attendees,” Mr Vanhkham said. Some 64 officials have already received certificates after attending related training programmes since 2014, according to the LSX. During the course, there will be lectures on money markets and capital market structure and mechanisms, financial information and the analysis of financial statements, basic corporate financial management, decision-making on investment, financial products and valuation in the capital market. Also discussed will be the roles of brokers and securities trading, investment banking and the LSCO, financial strategy and portfolio investment, foreign investment in Laos and related laws, such as the Law on Securities, Law on State Enterprises and Law on Accounting. The programme includes a study tour to Bangkok to allow participants to gain real experience and apply their skills by visiting the SET, Fenansyn Syrut Securities Co., Ltd., Asset Pro Management Co., Ltd. and listed companies on t he SET. Highly experienced trainers from top organisations in Laos and Thailand will deliver lectures, including representatives from the LSX, LSCO, Thai investment banks, the University of the Thai Chamber of Commerce, Chiang Mai University and the National Institute of Development Administration.